Big Trouble in Little China is the greatest film ever made. That is an undeniable fact. As kids, my brother and I used to watch this movie ALL THE TIME. There was one summer where I swear we watched this movie at least once a day, every single day. I have seen this film more times than I can begin to count, and it is still my favorite movie to this day. 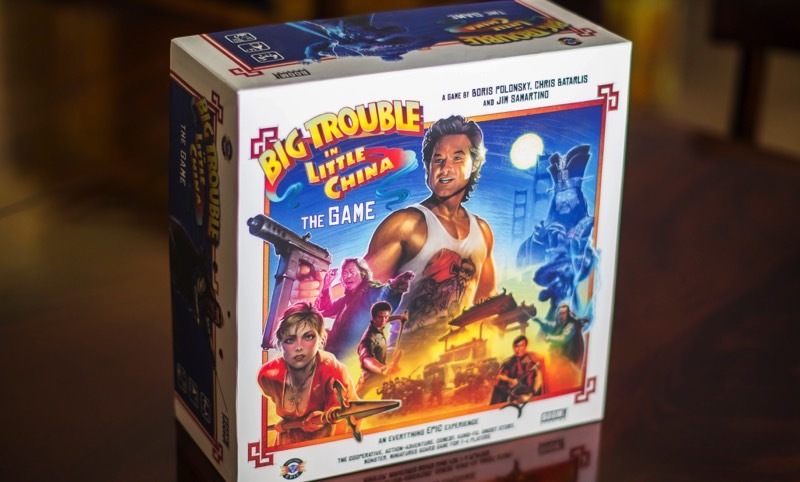 With that in mind, I have NO IDEA how this flew under my radar, but there apparently is a board game being developed based upon the film. I just happened to stumble upon this article a couple of nights ago.